Contrary to popular belief, there are several different types of jobs a roofer can complete. We are not only referring to repairing or replacing a roof, but the specific elements of a roof job that needs to be done. To ensure that your roof is repair correctly, it is important that you hire the right professional for the task. This article will provide you with information on the different types of jobs roofers in Wirral can do. 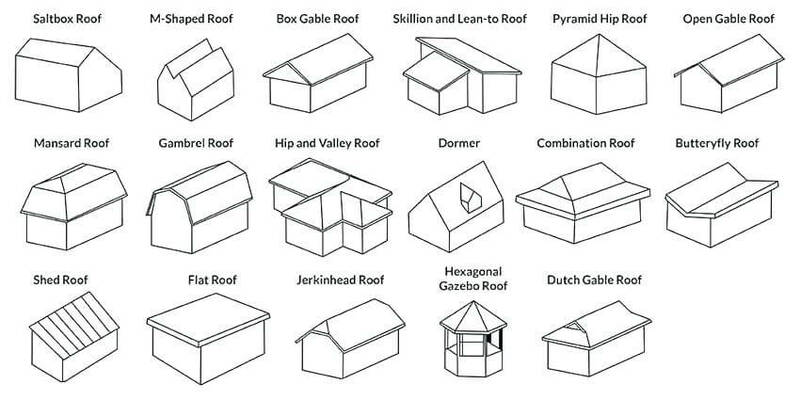 Sloping roofs are also known as pitched roofs. The greater the pitch, the greater the angle it will slope. Pitched roofs can be used for different purposes, such as aesthetic purposes or for a functional reason such as assisting rainwater draining. 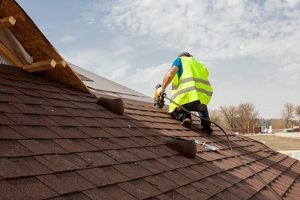 Regardless of the reason for a person using a pitched roof, the roofer will need to know how to work with slates and tiles to fix this type of roof. If they are competent with these materials, you can ensure the job will be done properly. Flat roofs are quick self-explanatory and are the most common type of roof used in Wirral, particularly among the tower blocks and housing extensions. While the flat roof is not an aesthetically pleasing alternative, it is useful for buildings regarding cost-effectiveness and ease of building. Flat roofs are typically created using lead, felt, and fiberglass; therefore, it is important that the roofer knows how to work with these materials. Flat roofs are easy to repair because they are simple to walk along, but you need to know how to use the correct materials to avoid further damage to the roof. Sheet roofs are often created using either metal or plastic and can be seen in both commercial and residential areas. They are commonly used because of the cost-effectiveness and versatility, but they require a great deal of maintenance and tend to suffer many leaks. To repair this type of roof correctly, the roofer needs to understand how to work with sheet material; as well as, how to repair leaks. It is not difficult to work with the sheets, but a basic understanding is recommended. Bitumen, better known as asphalt, is a material combination of dark pitch utilised on road surfaces, flooring and roofing. It is a highly durable material, so repairs for asphalt roofing are not in high demand. However, if a roofer encounters repairs on asphalt roofing or needs to create the roof, they need to know how to spread it along the structure seamlessly. Competent spreading of the asphalt on the surface requires expert knowledge and training. Designed to catch and drain rainwater, gutters are crucial elements to protect a building’s foundation. However, if leaves and debris fall into the gutter, it can become clogged resulting in an accumulation of excess water and leaks. Roofers need to deal with this by not only clearing the gutters, but potentially installing gutter guards as a precaution against future clogging. Fascia boards can also be used to carry the gutter and avoid accumulation of leaves.